Late monsoons in Bangladesh in 2013 affected all rain-fed agriculture. The Intergovernmental Panel on Climate Change, the world’s leading climate science body, declared in its recent report that global warming is wreaking havoc “on all continents and across the oceans,” with the worst yet to come. 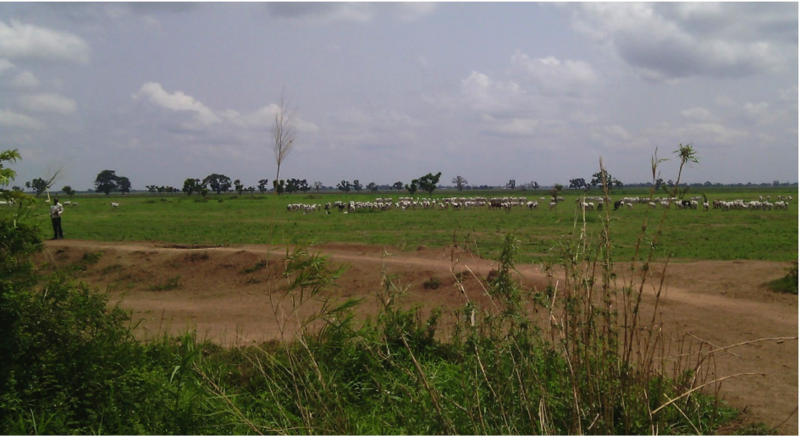 But by far the most severe impacts will strike the poorest countries that bear little or no historical responsibility for causing climate change, the report said. 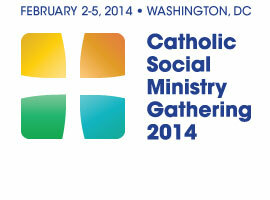 The 2014 Catholic Social Ministry Gathering in Washington, DC, will reflect on Pope Francis’ vision of Becoming “a Church that is Poor and for the Poor.” The gathering is scheduled for February 2-5 at the Omni-Shoreham Hotel. There is still time to register if you want to attend. The organizers at the USCCB have developed an exciting program around a theme that takes its inspiration from the words and vision of Pope Francis: Becoming “a Church that is Poor and for the Poor”. Online registration closes on Friday, January 24, 2014.